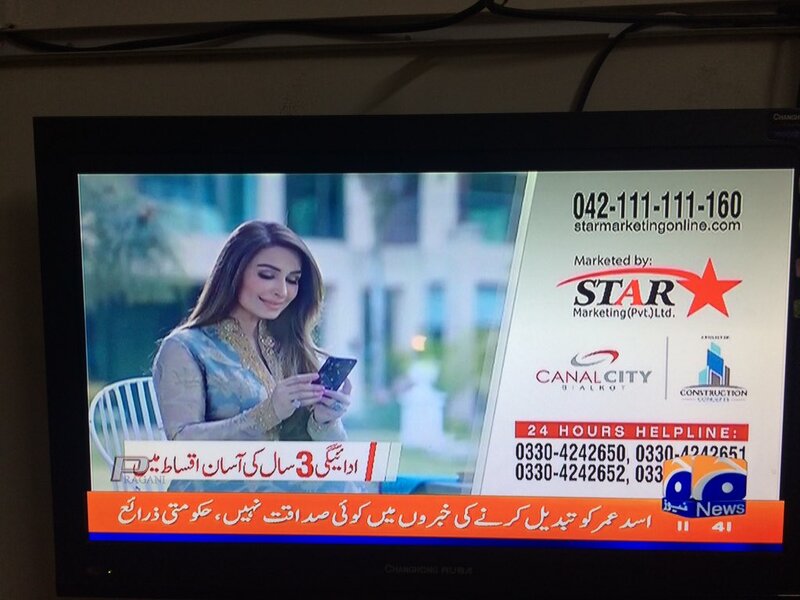 Aap bhi apna dhanda chalanay ki taraf dhaiyaan dein taakaye mulk ko tax aur exports daye sakein! In chootion ki baataon mei parr k time zaiya matt karein! PS. 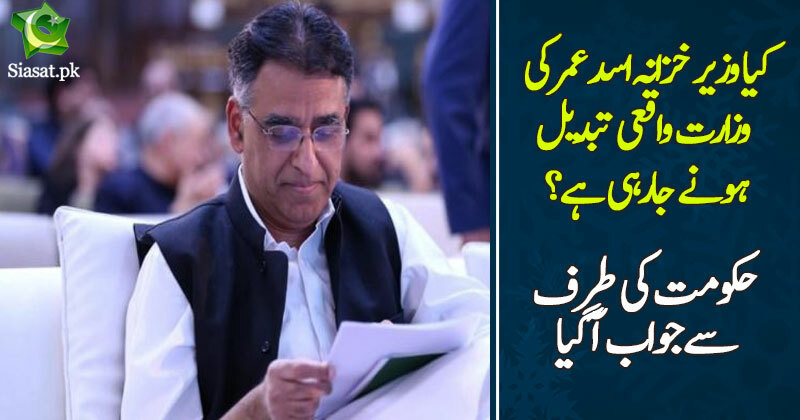 Asad Umer is doing EXCEPTIONAL.. he's not going anywhere no matter how much I$haq Dar and his pithu try to fail this economy and twist his arms. Poor fellow came with highest hope. Possibly not mature to understand international crooks. Looks he is loosing his whole carrier. Like Mustafa Kamal totally smashed his carrier by supporting corrupt Gen Rizwan n Bharkoo. When there is no news, you just make up your own news and then again make more headlines by denying the fake news. CPEC ka mal Noora ney Khaya Bachara victim of CPEC. CPEC a titanic for Pakistan. Problem is, PPP, PMLN and lifafa media is actually scared of the very fact that Asad Umar is righting the ship. Once the sytem is reformed, these crooks would lose their loopholes that they always used to steal public funds. Asad Umar is a death knell for their future generation politics. Hence, fake news will continue to come...and will only get worse. Any PTI member who falls for news like 'Asad Umar is being replaced' needs to get his head examined. We are there. Don't worry we are not Bhutto slaves or Biryani Khor who can justify blunders. Asad Umer is the blessing for Pakistan and a nightmare for Sicilian Mafia, Cosa Nostra type like Nawazardari. Remember when Khan married Reham and he denied later on?